Best Turbos? in Birmingham is an automotive turbo repair company specializing in turbo reconditioning, hybrid turbos and turbo replacement for Audi, VW, BMW, Mini, Seat, Skoda, Mercedes, Land Rover, Range Rover, Ford, GM, Vauxhall, Citroen, Peugeot, Renault, Jaguar, Toyota, Honda, Mitsubishi, Mazda and other cars and vans. 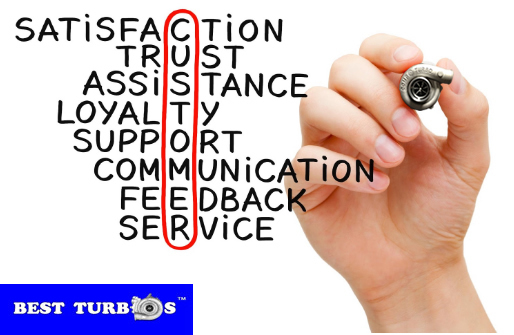 ?Get your turbo repaired, get a free quote and book your car with Best Turbos? today! Our service characterizes reliability, accuracy and attention to detail. We aim to build a long term trusting relationship with our customers. We are the only one company that provides their customers with photographic evidence of a service carried out in their turbo replacementcar. We use the latest diagnostic equipment in our workshop. This allows our company to provide service at the highest level and our staff to constantly improve their skills to match the market?s requirements. It also gives our customers piece of mind they need in their busy lives. Our workshop is well – equipped, clean with CCTV cameras in operation 24/7 to ensure turbo regeneration serviceyour BMW or Range Rover is in capable and safe hands. We are a very busy workshop; however, we do understand that your time is precious; therefore, we do our best to ensure that your waiting time is reduced to an absolute minimum. It normally takes one working day to recondition and fit a turbo in your car subject to parts availability. Some customers decide to leave their vehicle and come back to collect it the next day, others choose to wait in our waiting room area and have a hot meal and drink. Best Turbos? 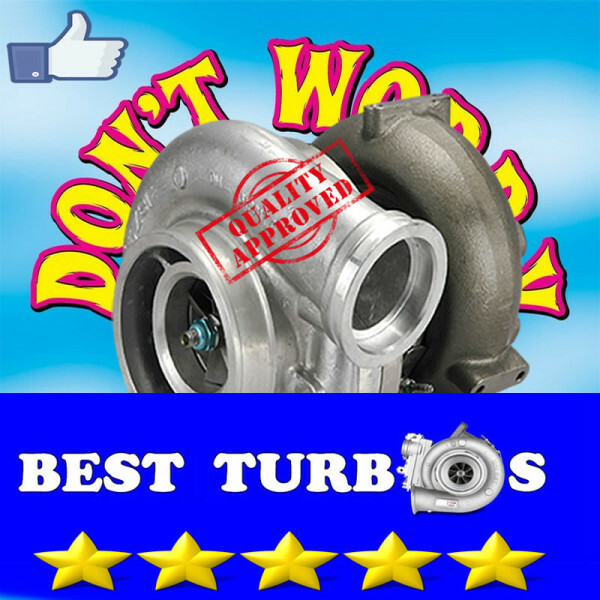 – replacement, reconditioned car turbochargers, turbo charger rebuilds, repairs or new turbochargers. UK turbo charger specialists based in Birmingham, selling reconditioned turbo chargers & offering turbo repairs and turbo replacement. Warning signs of turbo failure: black, white smoke, whistle, rattle, siren noise, lack of power, sluggish, turbo cut out, struggling to go over 50, 60 or 70 mph, overboost, underboost, turbo no boosting, over revving when accelerate. We repair Garrett, Holset, Schwitzer, KKK, Mitsubishi, IHI and Borg Warner turbochargers.